Ever heard the saying… ‘Honesty is the Best Policy’?! 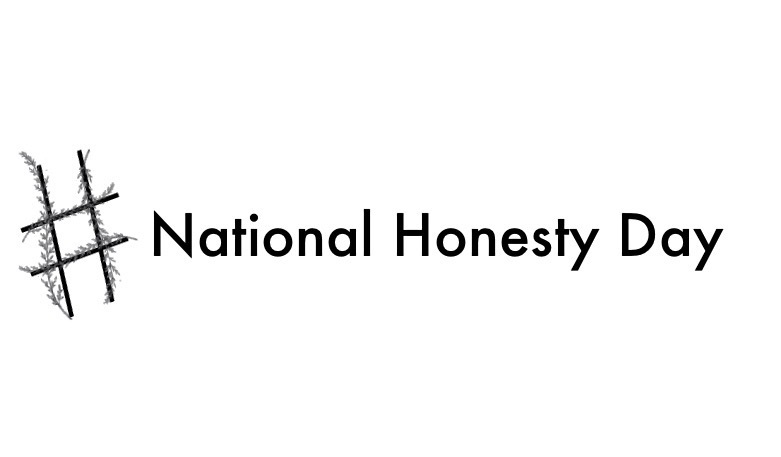 Celebrated on April 30th, Honesty Day, encourages people to be straightforward in communicating with others! Whether you are referring to politics, relationships or beliefs your duty today is to speak your truth. Invented by M. Hirsh Goldberg, he chose the last day of April, because the first day of the month is April Fools’ Day, which celebrates the acceptance of little white lies. In addition, April 30th marks the anniversary of the First Presidential inauguration of George Washington on April 30th, 1789! You see, Honesty is a GREAT virtue and if we want people to believe it’s important, we need to practice honesty all of the time. So with all of the chaos that ensues around our world, all of the time, we need to point to honesty as the key policy to change our world!